Enjoy coffee on your master bedroom deck overlooking the 6th green of MacGregorâ€™s golf course. This home is ideally designed for entertaining from the wine bar in the kitchen to the open flow between the dining/living rooms. Beautiful stone fireplace. Large master suite w/two walk-in closetsâ€“one w/California closet design. Bonus room overlooks foyer/living rooms. Spacious 4th bedroom or can used as an entertainment room. Decks off the kitchen/dining/family rooms offer privacy for outdoor entertaining. Fireplace(s): In Living Room, Wood Burning (1 total). Directions:Motor south on Kildaire Farm Road. Turn Right onto Queensferry Road, your new home will be on the left. SchoolsClick map icons below to view information for schools near 111 Queensferry Road Cary, NC 27511. Listing provided courtesy of Phoenix Realty Of Wake County. Home for sale at 111 Queensferry Road Cary, NC 27511. Description: The home at 111 Queensferry Road Cary, NC 27511 with the MLS Number 2236508 is currently listed at $527,600 and has been on the Cary market for 70 days. 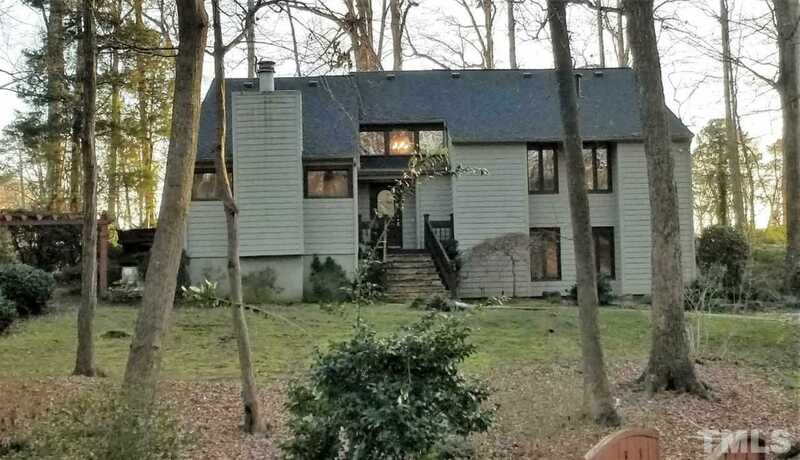 You are viewing the MLS property details of the home for sale at 111 Queensferry Road Cary, NC 27511, which is located in the Macgregor Downs subdivision, includes 4 bedrooms and 3 bathrooms, and has approximately 3111 sq.ft. of living area.